£40 of the session fee is non-refundable upon cancellation, but is transferable if you need to reschedule 24 hours notice is requires or the session fee of £99 is retained. ​Gift vouchers are non refundable and have a 12 month expiry date. The best time to book your newborn session is before baby arrives, anytime between 12 and 20 week scan, i will get you penciled into my diary and I reserve a floating date each week around your due date till baby arrives, then once baby arrives if you contact me as soon as you can and i will get your session scheduled before baby is 4 weeks old. If you prefer the shoot when baby is older than 4 weeks or you have found my session after baby is born then the session differs slightly as the baby will more likely be awake for most of the session and posed differently if baby is over 10 weeks please book the session for baby over 10 weeks old. If you are looking to book and baby is already over 2 weeks old as it takes 2/3 weeks to fit you in please contact me first to see if I can fit you in. 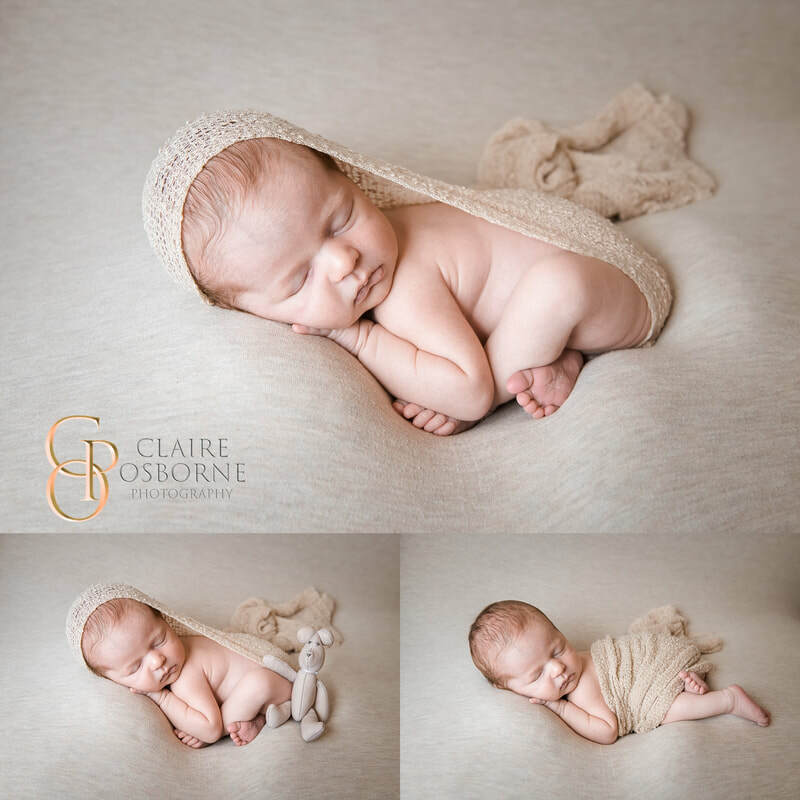 A newborn Session with Claire Osborne Photography from Claire Osborne on Vimeo.